The first passage describes a woman and the second a man, Bob Carruthers. Which is the solitary cyclist of the title? For 69 years Holmes fans debated the question. 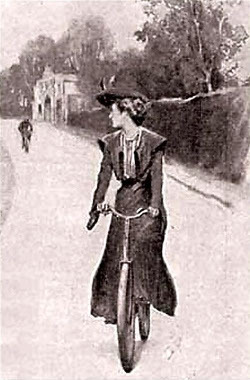 Those who argued for Smith read “the solitary cyclist of Charlington” as an appositive phrase, another name for “Miss Violet Smith.” Certainly Carruthers was “a” solitary cyclist, but “the” solitary cyclist was Smith. Those who argued for Carruthers thought that “the solitary cyclist of Charlington” above was not a description of Smith but the second item in a list — that is, Watson was promising to describe three things: the facts of the case, the cyclist, and the sequel. They allowed, though, that the comma after that phrase was unusual (I gather that the serial comma wasn’t commonly used then). In the story Carruthers pursues Smith, both on bicycles, so either interpretation seems reasonable. The matter was resolved in 1972, when Andrew Peck tracked down the original manuscript in Cornell University’s rare book room. In the title and in the first passage above Doyle had originally written “man” and then crossed it out and substituted “cyclist.” So the solitary cyclist is definitely Bob Carruthers. Another mystery solved! One sticks a finger into the ground to smell what country one is in. I stick my finger into the world — it has no smell. Where am I? 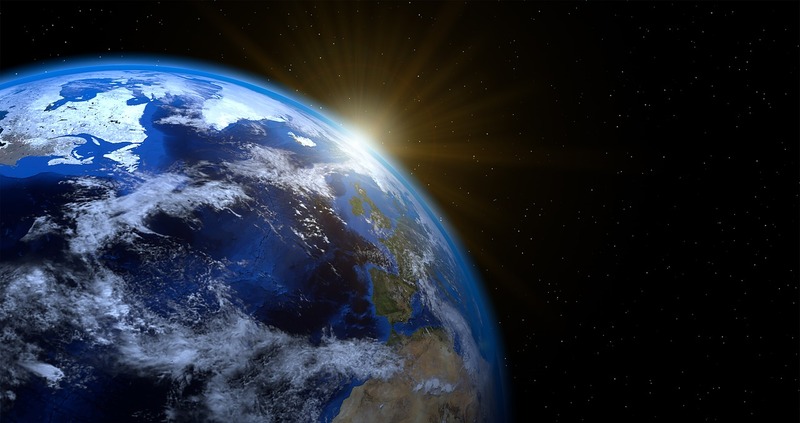 What does it mean to say: the world? What is the meaning of that word? Who tricked me into this whole thing and leaves me standing here? Who am I? How did I get into the world? Why was I not asked about it, why was I not informed of the rules and regulations but just thrust into the ranks as if I had been bought from a peddling shanghaier of human beings? How did I get involved in this big enterprise called actuality? Why should I be involved? Isn’t it a matter of choice? And if I am compelled to be involved, where is the manager — I have something to say about this. Is there no manager? To whom shall I make my complaint? Everett Ruess and Barbara Newhall Follett were born in March 1914 at opposite ends of the U.S. 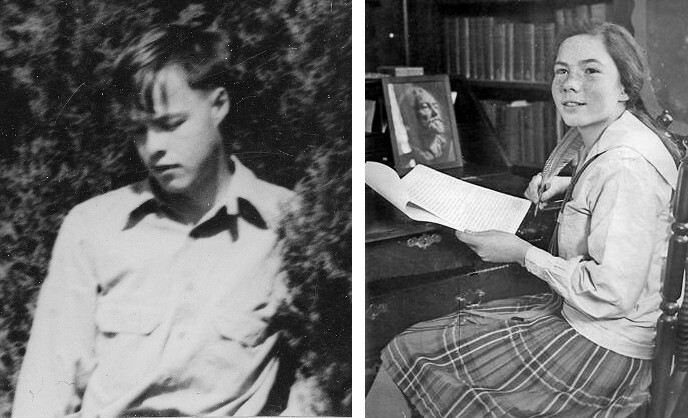 Both followed distinctly unusual lives as they pursued a love of writing. And both disappeared in their 20s, leaving no trace of their whereabouts. 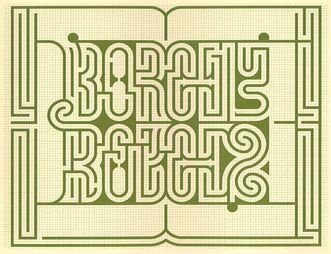 In this week’s episode of the Futility Closet podcast we’ll describe the brief lives of two promising young authors and the mystery that lingers behind them. We’ll also patrol 10 Downing Street and puzzle over when a pigeon isn’t a pigeon. 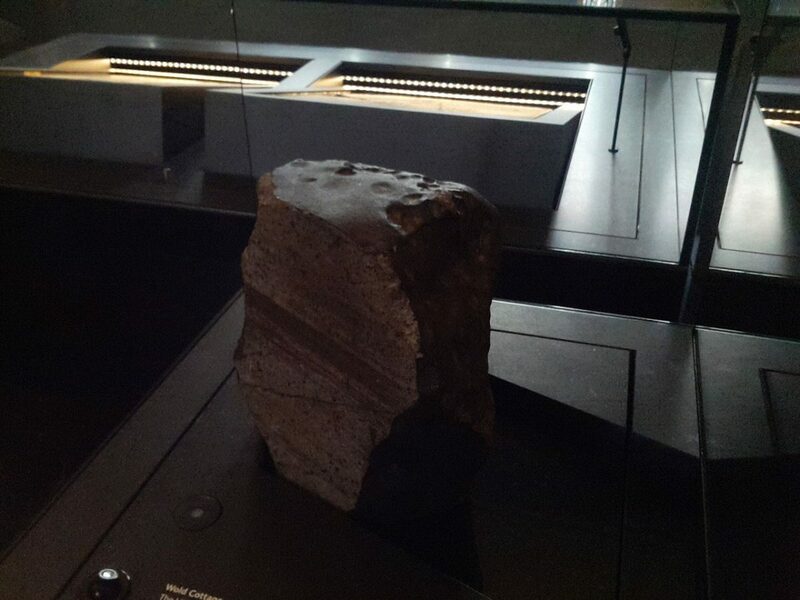 In 1795 a 56-pound meteorite fell in Yorkshire, a few miles from the village of Wold Newton. No one was hurt, but several people saw it land, and it was still warm and smoking when curious witnesses reached it. The radiation caused a genetic mutation in all of them, endowing them with extremely high intelligence and strength and producing a family tree of 92 people whose deeds have been documented by Sir Arthur Conan Doyle, Edgar Rice Burroughs, Sax Rohmer, Dorothy L. Sayers, Jules Verne, and others. Farmer died in 2009, but he’s credited with pinpointing “the single cause of this nova of genetic splendor, this outburst of great detectives, scientists, and explorers of exotic worlds, this last efflorescence of true heroes in an otherwise degenerate age.” The work of uncovering the links among these remarkable people is carried on by an avid community of researchers. 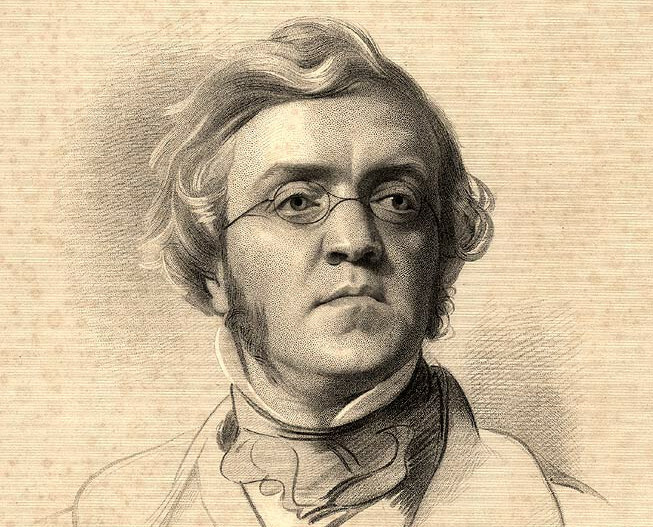 When William Makepeace Thackeray was five years old, his aunt was alarmed to discover that his uncle’s hat fit him. I say that conceit is just as natural a thing to human minds as a centre is to a circle. But little-minded people’s thoughts move in such small circles that five minutes’ conversation gives you an arc long enough to determine their whole curve. 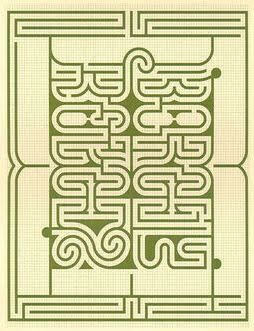 An arc in the movement of a large intellect does not sensibly differ from a straight line. Even if it have the third vowel [‘I’, the first-person pronoun] as its centre, it does not soon betray it. The highest thought, that is, is the most seemingly impersonal; it does not obviously imply any individual centre. Jonathan Swift invented the name Vanessa. How many outs are in an inning of baseball? Six. Isaac Asimov’s collected papers fill 71 meters of shelf space at Boston University. 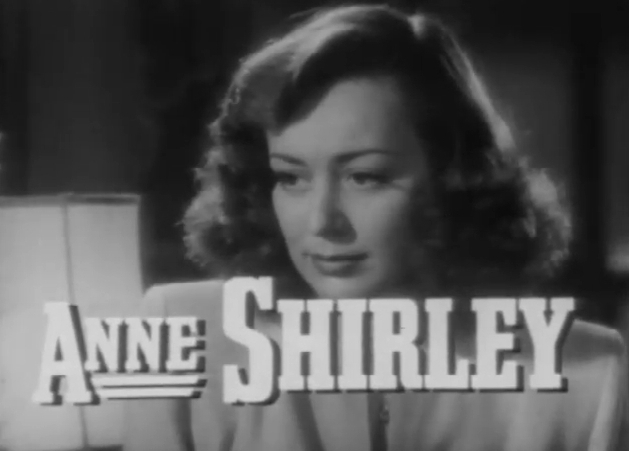 After starring as the title character, Anne Shirley, in the 1934 film Anne of Green Gables, actress Dawn O’Day changed her stage name to Anne Shirley and used it for the rest of her career. 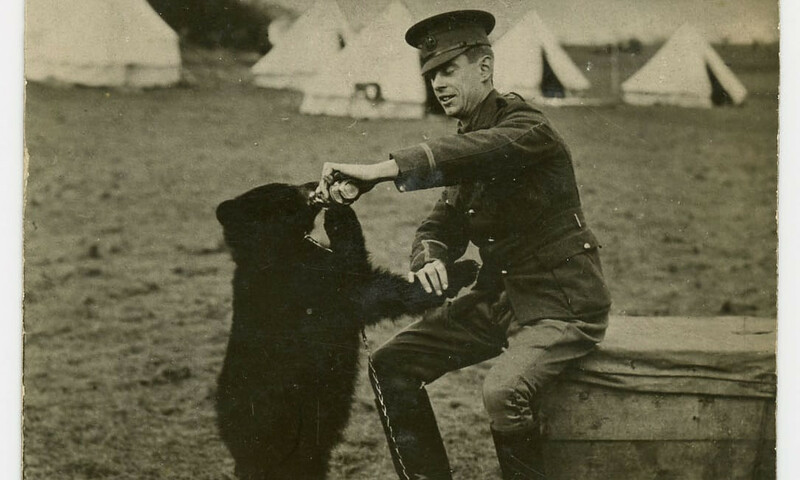 In 1914, Canadian Army veterinarian Harry Colebourn was traveling to the Western Front when he met an orphaned bear cub in an Ontario railway station. In this week’s episode of the Futility Closet podcast we’ll follow the adventures of Winnie the bear, including her fateful meeting with A.A. Milne and his son, Christopher Robin. 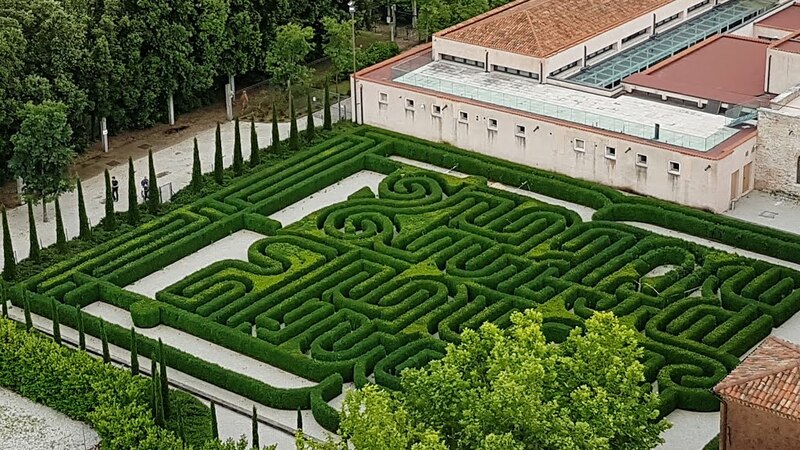 We’ll also marvel at some impressive finger counting and puzzle over an impassable bridge.